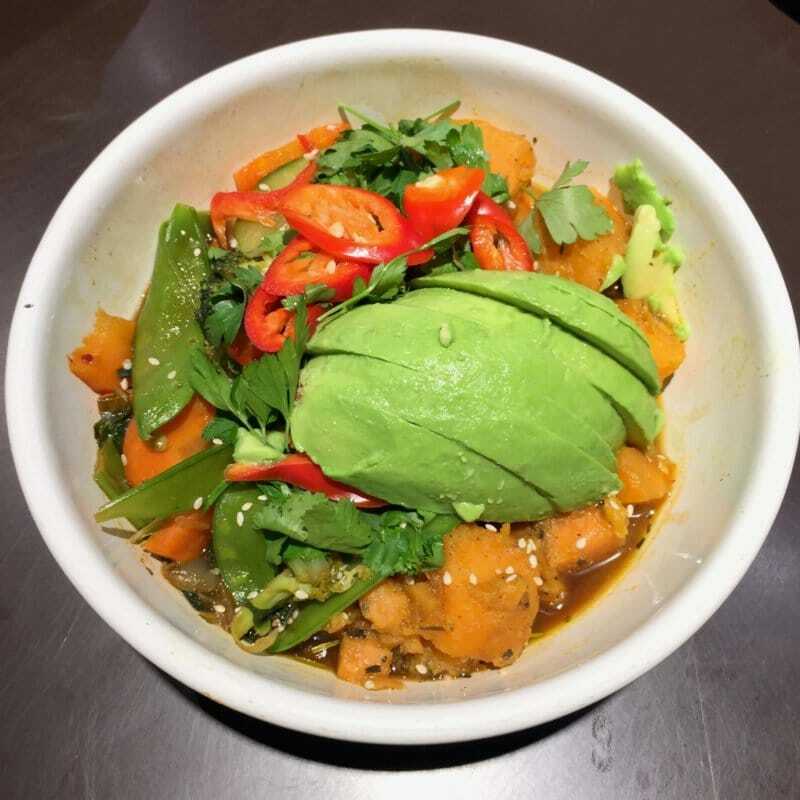 Hey Buddy!, I found this information for you: "Vegan in Köln: Mein Besuch auf der Veganfach". 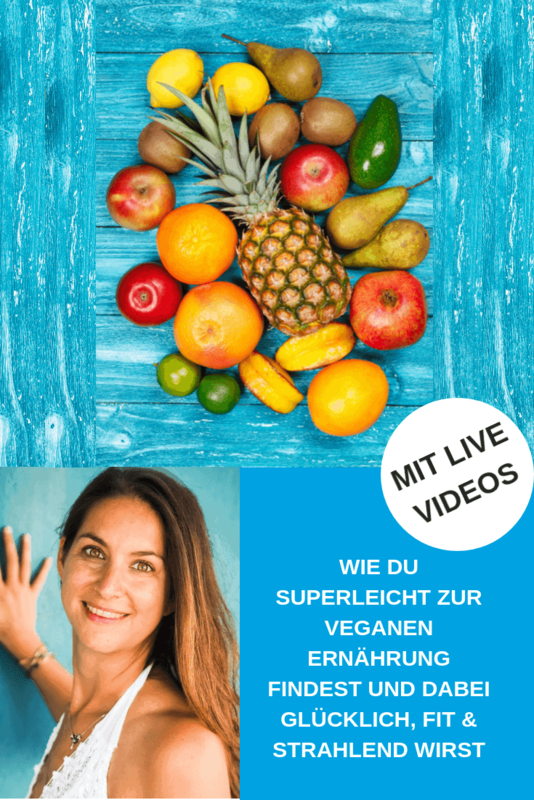 Here is the website link: https://vegaliferocks.de/vegan-in-koeln-veganfach/. Thank you.